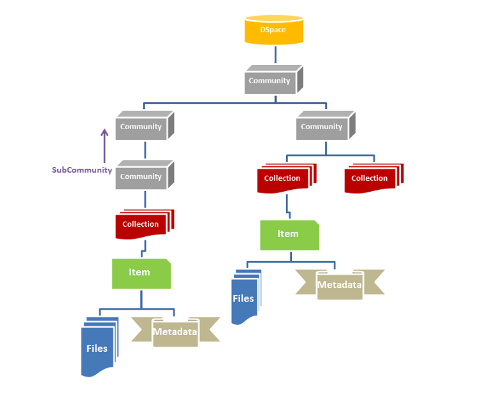 – Deepa Thapa, Senior Officer: Curriculum and Training, OLE Nepal. 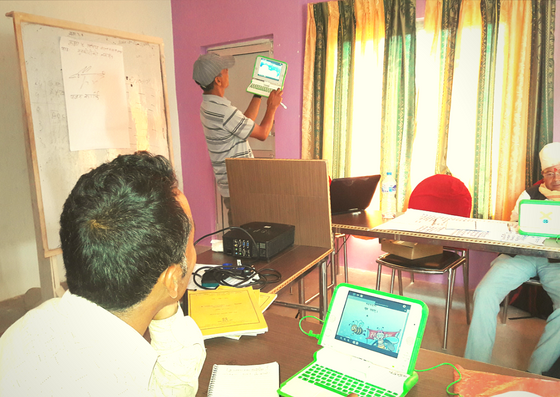 Mr. Joshi at the refresher training in Doti. Dharma Raj Joshi is a tall man with amazing personality. He is kind-hearted and quite expressive. He loves sharing his ideas along with some personal stuffs without any hesitation, even with a new group of people. He has a great esteem towards what he is doing for his livelihood. He can easily open up with concerned persons, and speaks very naturally, His tone of Doteli language adds sweet flavor to his expressions. 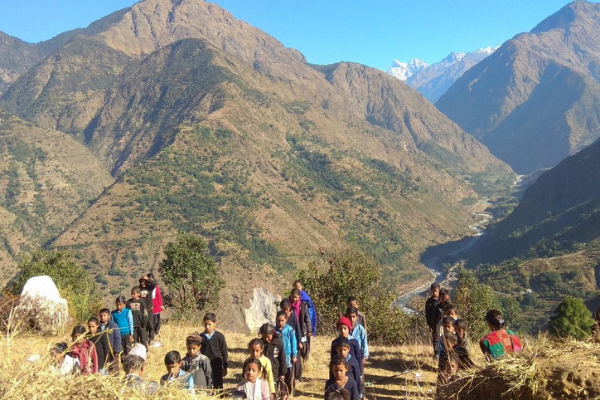 In the beginning of his career, Mr. Joshi worked in India, but her later returned back to Doti and started working in the community school near by his home. 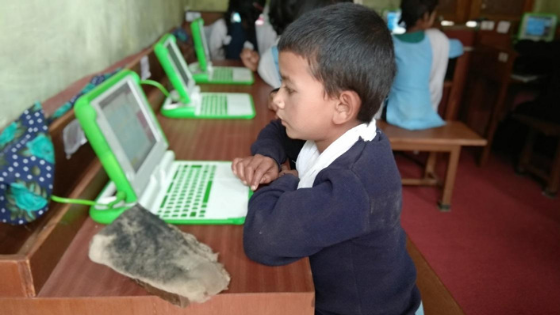 He is now teaching primary school students in Shree Kaladhunga Basic school in Doti, which is one of the 15 schools in Doti where the laptop program was launched in 2017. During initial training in August 2017, we got a chance to discover his skills. He is a really interesting person whom we had the pleasure of getting to know. Before basic training, he was not familiar with computers. In the beginning, he was worried just because he didn’t know how to use a computer. He wondered how he would be able to get through the training without having basic computer skills. Despite having teaching experience of several years, he had very low confidence on technical aspect. 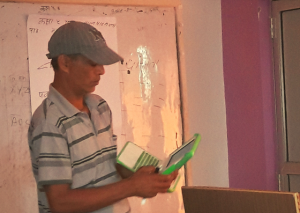 However, his positive learning attitude was his driving force and he finally he learned to use XO laptops successfully while navigating digital learning materials developed by OLE Nepal. Practice class session at refresher training conducted by Mr. Joshi. Mr. Joshi helping teachers navigate the day’s lesson. Before getting acquainted with the machine, he was afraid of one more assumption in his mind. 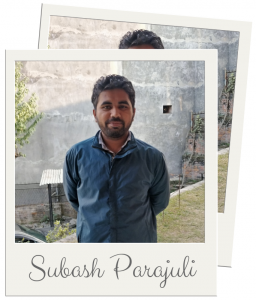 Mr. Joshi thought that if he clicked on any wrong buttons in the keyboard, then the laptop would immediately stop working, but thankfully his expressive nature helped him get rid of doubts and confusions. He shared and asked questions about anything he was unsure of. Although he had confused eyes and shaky hands in first two days of initial training, he has finally made huge progress there after. At in-school training in December 2017, OLE’s team got a chance to observe his ICT integrated class. It was just awesome. During refresher training in June 2018, Mr. Joshi gave us another opportunity to observe ICT integrated teaching practice. 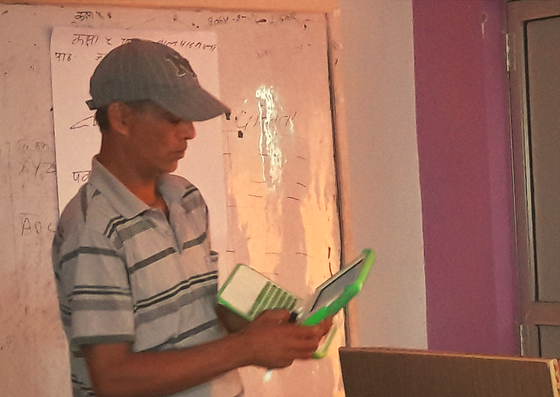 He proved himself to be a skilled and child-friendly teacher when he taught a story “जुनकिरीको जन्मदिन” (Firefly’s birthday) from OLE Nepal’s E-Pustakalaya in front of the trainees. Despite of presence of principal, highly experienced and skilled teachers, resource persons and visitors, he handled his practice class very well. He was able to make his learners follow him properly. He made his class interactive by engaging learners in the participatory activities. Mr. Joshi sometimes threw questions about the events of the chapter. He always asked his learners to speak up or express their thoughts/views regarding the lesson so as to improve learning ability. It seemed like Mr. Joshi was very proficient with laptops and digital materials. No disturbances in the momentum flow was observed during his ICT integrated class. Actually his art of teaching was just amazing. Regards that he showed towards learners was admirable and the clarity in his voice made things more interesting. He read text as if he was reciting poem which was another good part of his teaching. All the trainee teachers supported him well. After seeing them comfortable with ICT, it left us – the trainers, very satisfied. The progress they have made so far has energized OLE Nepal to move forward with more excitation. We’re very much thankful to the entire teachers who are turning our dreams of shaping future come true. For my last work trip of 2017, I had the rather unusual task of leading a group of 9 Allstars (AirAsia staff) from 5 countries and a 5-member film crew up the Gorkha mountains of Nepal to a village called Olang. The trip was part of a two-and-a-half-year long ‘To Nepal with Love’ campaign that AirAsia Foundation has been running with an excellent organisation called Open Learning Exchange Nepal (OLE Nepal) since the 2015 earthquakes. We had raised over RM800,000 (just above USD200,000) which we pledged to OLE Nepal to rebuild 4 schools that served close to 300 students. After many hurdles, my counterpart in OLE Nepal, Rabi Karmacharya, called in November to say that the schools were finally ready (hooray!). We began to set in motion our plan to bring an Allstars team to organise a first Sports Day for the children to celebrate their new schools. Olang is the last village on the trail up the mountains. It is harsh, not only in terrain but also in climate. Villagers grow grain on terraces carved out of the rocky slopes. During the daytime, the sun would scorch but once it set, temperatures would dip to single digits. Thankfully, we didn’t have to camp – we slept on the floor of the new classrooms. This is the students’ first experience with a computer. There remains a long way to go to rebuild Nepal and you can help further OLE Nepal’s reach by donating at olenepal.org. About the author: Mun Ching is Executive Director of AirAsia Foundation, whose mission is to support social enterprises in ASEAN. The foundation gives grants to social enterprises, mentors them and mobilises AirAsia resources to grow their business. Find her on Twitter @yapmunching. This blog-post has been extracted from AirAsia’s blog site. Find original post here. 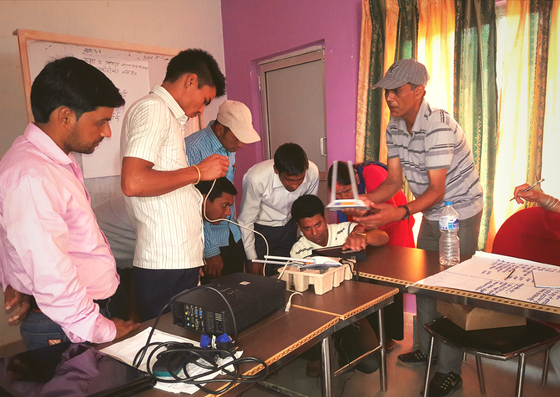 OLE Nepal’s team of trainers conducted a 5-day in-house teacher training on ICT-integrated teaching-learning practice for teachers from Dhading, from April 17-21, 2017. The training was organized by Zen’s Outdoor Leadership Camp for Youth (ZOLCY), a Canadian non-profit organization. 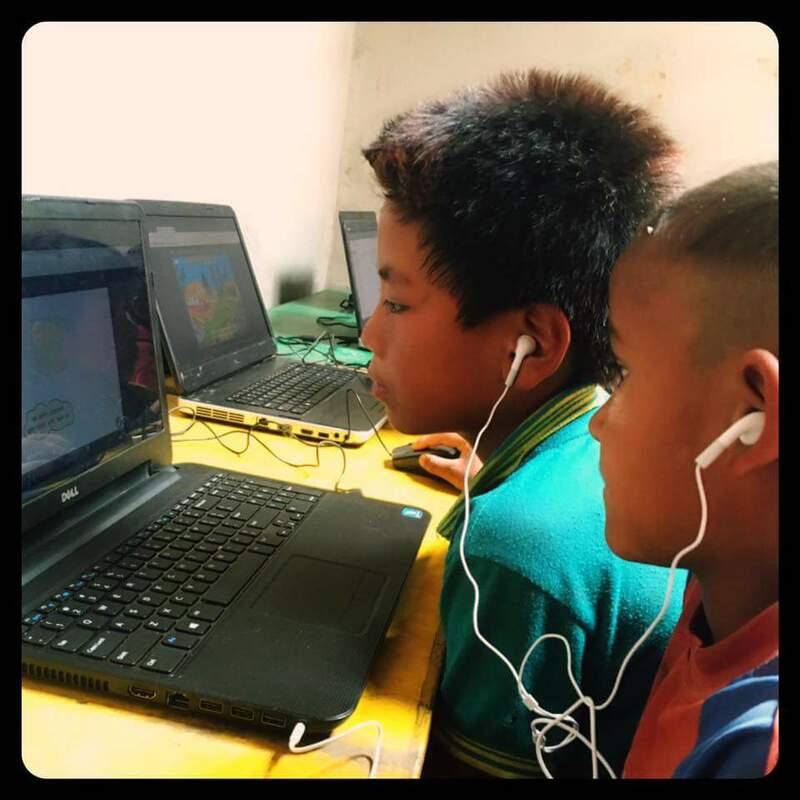 Following is an account of ZOLCY’s experience while working with OLE Nepal to bring quality educational resources to the public school students in Dhading. “On a cold Canadian winters night in 2016, Lakehead University Outdoor Rec. 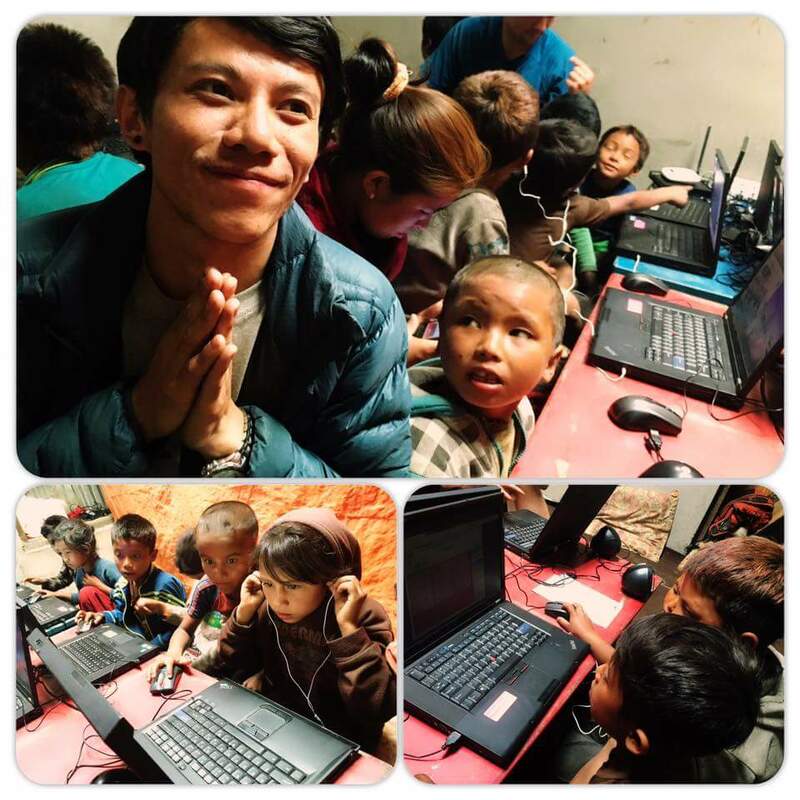 student, Jackie Chan, was surfing the internet looking for any online educational resources available for the children of Nepal. Jackie, co-founder of Zen’s Outdoor Leadership Camp for Youth (ZOLCY), a Canadian non profit organization with a vision to develop a generation of globally conscious leaders, was planning a pilot project in the Ruby Valley area of Nepal. 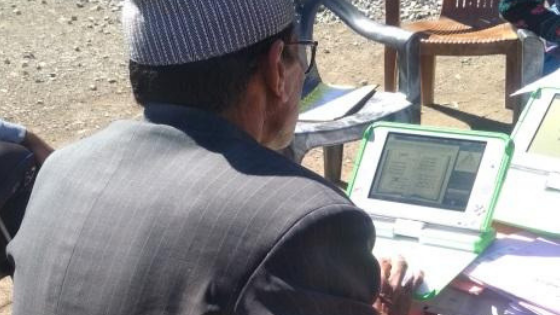 Jackie couldn’t believe his eyes when he stumbled across OLE Nepal’s website and was able to instantly access lessons in Nepali and English. And wait, this was free? It seemed too good to be true but after a few simple steps Jackie successfully installed OLE Nepal’s software on two donated laptops destined for the Himalayas. 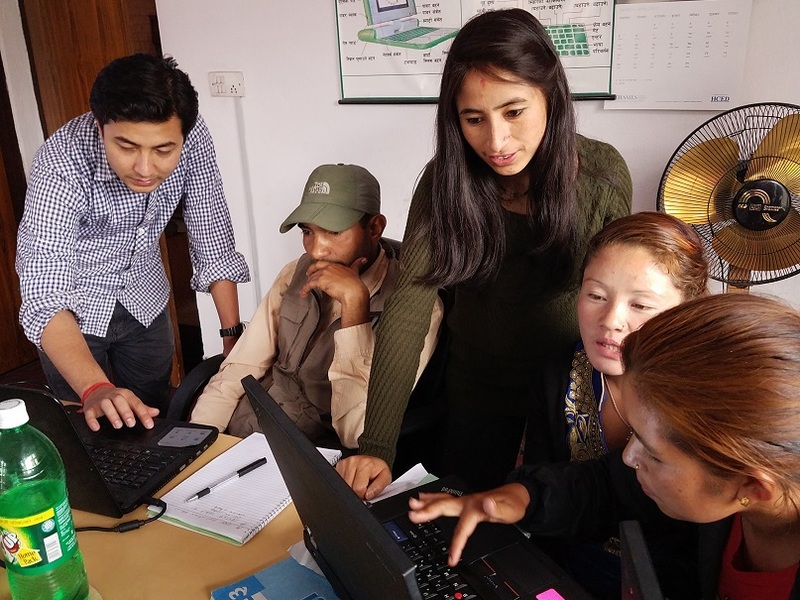 After the success of ZOLCY’s first volunteer program in Nepal in 2016, Jackie and ZOLCY co-founder, Gary Hayes, knew they needed to connect with OLE. The idea of dropping off two laptops for two villages was nice but the pair knew they needed to increase the quantity of computers in order to give students access to the technology. However, the pair also realized that they needed to gain a better understanding of how to properly introduce educational technology in rural areas. 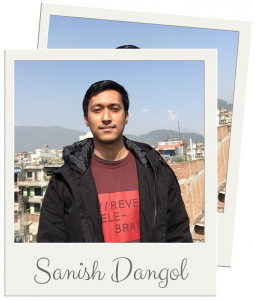 Gary, an MA in Global Leadership student at Royal Roads University, recognized this as a research opportunity and OLE Nepal welcomed the idea of sharing their process, values, and vision. Specifically, Gary’s research aims to explore the capacity building process amongst stakeholders as they work to establish a framework to increase the likelihood of project sustainability. In March of 2017, Gary arrived in Nepal to begin the first phase of his proposed 3 stage study. With the help of OLE and a local trekking company (Discovery World Trekking), 9 teachers from two villages arrived in Kathmandu to begin training. 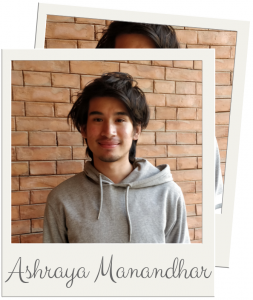 Jackie, who is currently working on his Med (Masters of education) was interested in learning more about OLE Nepal’s approach and to share his play and laughter techniques as a form of classroom management. Over the course of five days, the teachers, OLE Nepal, and ZOLCY, shared a very valuable learning experience and made sure to take some time to have a few laughs! With training complete, ZOLCY’s international volunteers arrived with additional laptops! Jackie and Gary led the ZOLCY volunteers on the two-day trek to reach the remote villages in order to set up the computer labs. Upon completion of set up, the ZOLCY team returned to Kathmandu and met with OLE Nepal and Discovery World Trekking to prepare for the future. 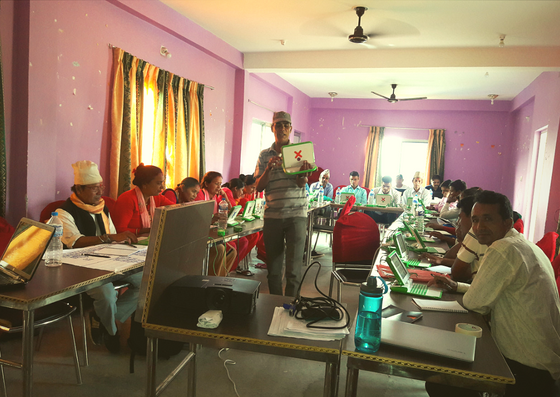 Three months ago, OLE Nepal launched it’s first ever Teaching with Technology Residency Program to support 15 primary schools that have started using digital learning materials in their classrooms. This year-long program engages 2 qualified and motivated young graduates to assist teachers to maximize the benefits from the wide range of digital resources made available at the schools. 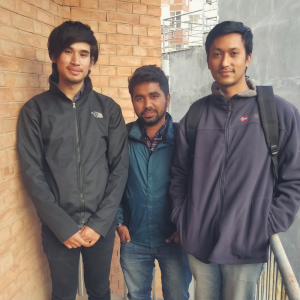 The Residents spent an entire month training at OLE Nepal office before heading to Baitadi in January 2017 to facilitate students and teachers in using technology effectively in the teaching-learning process. 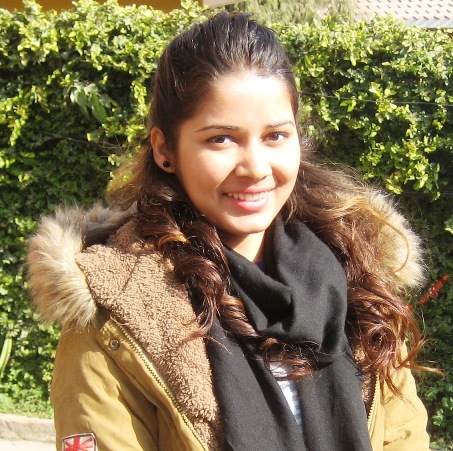 One of the Teaching Residents, Shikha Dhakal, was a primary school teacher before joining this program. We sat with her to learn more about her experience and observations after completing the first round of support to all 15 schools. Shikha joined OLE Nepal because she believes that technology is a powerful agent of change in the teaching-learning process. She brings 2 years of teaching experience to the Residency program; she was primary grade teacher in social studies at Santwona Memorial School before joining OLE Nepal. She has also volunteered on leadership seminars and workshops by Global Peace Youth Corps, and the National Federation of Youth NGO Nepal. Shikha has completed B.A. in Social Work from Santwona Memorial College. What were the major differences in teaching methods that you observed in Baitadi, compared to your time as a teacher in Kathmandu? Shikha : My perspective towards education system in Nepal has totally changed after my visit as a Teaching Resident in Baitadi. Although comparing Baitadi with Kathmandu may not be fair, I did observe huge differences in teaching methods, perspective, learning environment etc, in Baitadi. 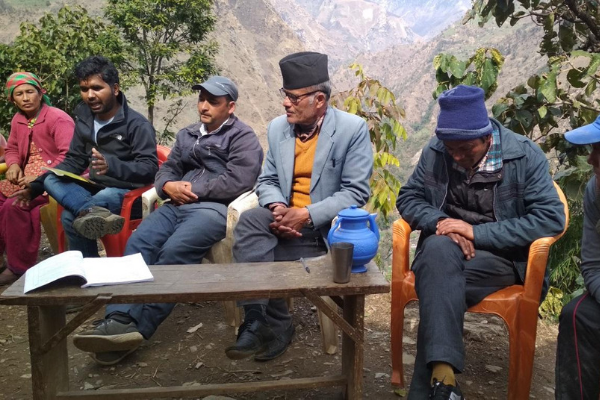 I found teachers in Baitadi were qualified, active and dedicated to their duties. They gave high priority to their work despite their the hectic schedule. Although teachers fulfill their responsibilities and stay positive towards their duties, time management is one of the biggest issues in such rural areas where the schools are located in isolated areas far from their homes. 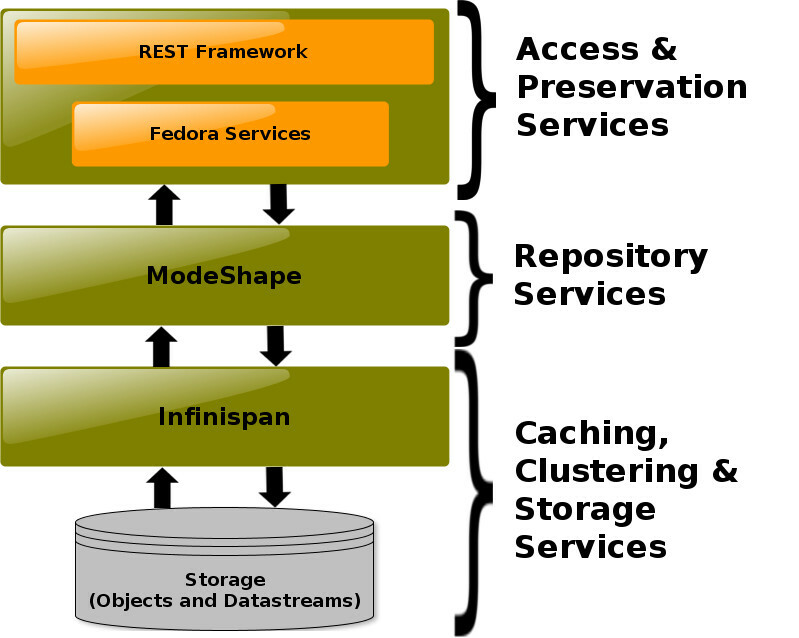 In terms of methodologies, they rely a lot on textbooks due to the lack of other teaching and learning resources. The teachers do try to use some group activities in classrooms; however, many schools struggle with insufficient number of teachers, which severely affect their workload. With the existing interventions and support in different areas, in due time, teachers in Baitadi too can become as competent as the teachers in Kathmandu, and this will certainly help to bring the improvement of education status of the district. 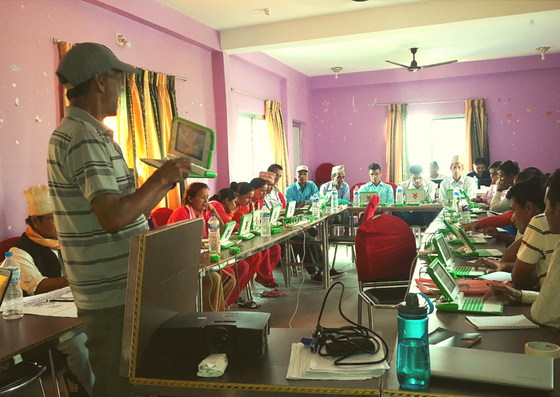 How are the Teachers and schools using the digital learning resources in Baitadi? Shikha : I believe every child should have access to quality resources and opportunities for learning, but the reality is that many children do not have easy access to quality learning resources. I got an opportunity to assist teachers and students on using technology to provide quality educational materials in Baitadi, which in itself was quite an amazing experience. For the first time I realized the value of things that we often take for granted. It was great seeing teachers’ and students’ involvement, curiosity, and interest in learning through technology; it was something they had never dreamt of. The active participation of teachers and desire to learn something new by going beyond the hectic schedule was quite impressive. They performed as a trained facilitator to use the digital resources (laptops, E-Paath, E-Pustakalaya ) creatively while teaching. It seems as they had long awaited for a miracle like this to happen. They changed their teaching methods to engage students in the classrooms. They now prepare lesson plans, children follow job charts regularly and so on. 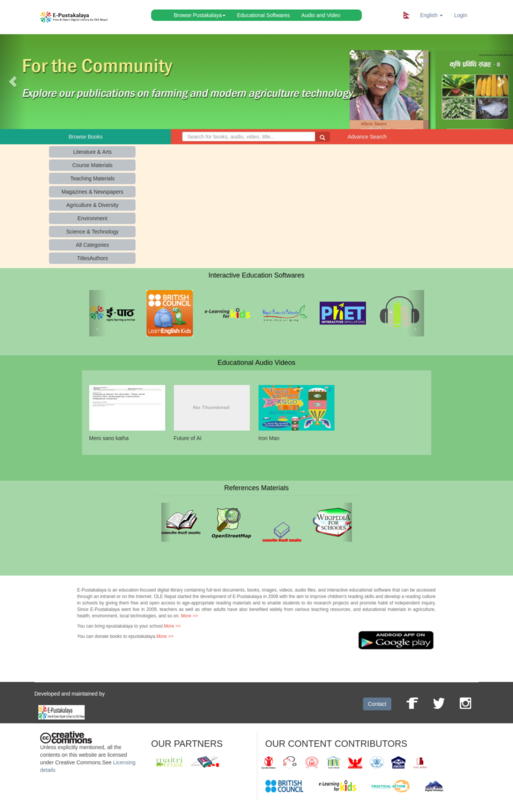 The activities they do in digital learning class are helping them to obtain grade and subject goals of education. During your time in Baitadi, were there any interesting cases of teachers using E-Paath to explain concepts that students were struggling with? Shikha : I remember the day Anjana and I were observing a class at Nagarchan Primary School in Mahakali. It was science class in grade 4 and the teacher was starting a lesson on one way and two way communication. Following her lesson plan, she the teacher asked questions to student to assess their knowledge on the topic. She asked the students to give two examples of one way communication, and a girl named Prapti quickly answered, radio and river. Prapti explained that the since the river always flows in one direction and does not return, it is one way communication. The teacher simply smiled and opened her E-Paath exercise and explained the whole lesson clearly. Although it has only been 3 months into the Residency Program, do you think that the this immersive experience has been beneficial to you (personally and professionally)? Shikha : Every twist and turn in life makes us brighter and better for the coming days. In these 3 months of being a part of OLE Nepal’s Teaching Residency program, I have experienced a lot of new things, faced and overcome several difficulties, hard situations, and challenges all of which have helped to strengthen my professional and personal resolve. The time that I spent in Baitadi helped me to realize that in every inch of sadness lies a foot of happiness, and even the simplest of times brings the grandest of pleasures. For the first time ever I was far from my family. Though it was difficult to take a decision before, I have now learned that these chances often guide us to unexpected discoveries. Personally and professionally I am glad to be a part of OLE Nepal. Those 60 days in Baitadi with new people, following their culture and tradition, were an immersive experience for me. I am definitely going to enjoy my next two visits back to Baitadi and meeting the people again, and I especially look forward to spending more time with the children there. How did you feel about teaching with technology for the first time? Shikha : Technology is one of the foremost agents to bring change in our teaching-learning process, while reducing the disparity in access to quality education. Similarly teachers are the key to bring change by framing young minds into critical thinkers and learners. 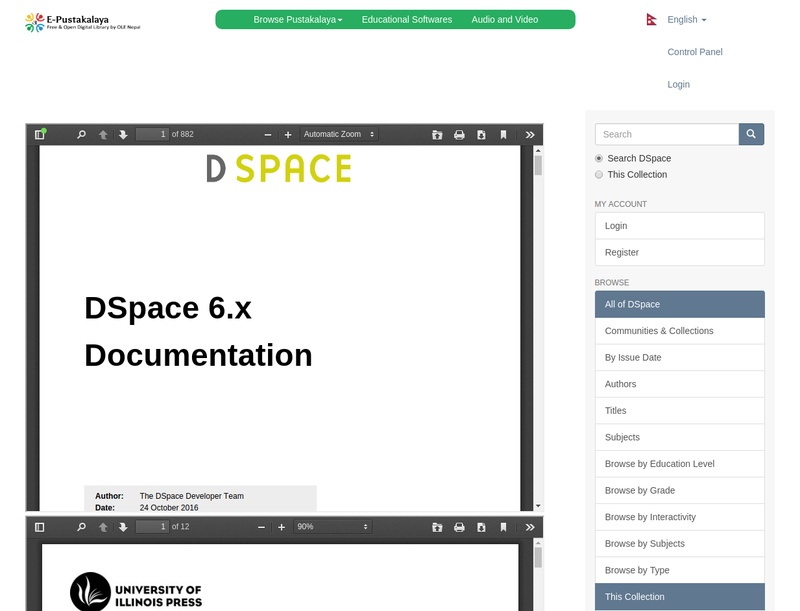 Having past experience as a teacher I found the technology-enhanced approach very interesting and effective for children than our traditional pedagogical methodologies. 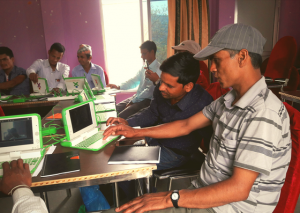 How do you think the laptop program will be more effective in rural areas like Baitadi? Shikha : In the context of Baitadi, there are children who aren’t able to get two good meals a day, and parents who feel ashamed for not being able to provide even the basic necessities for their children. 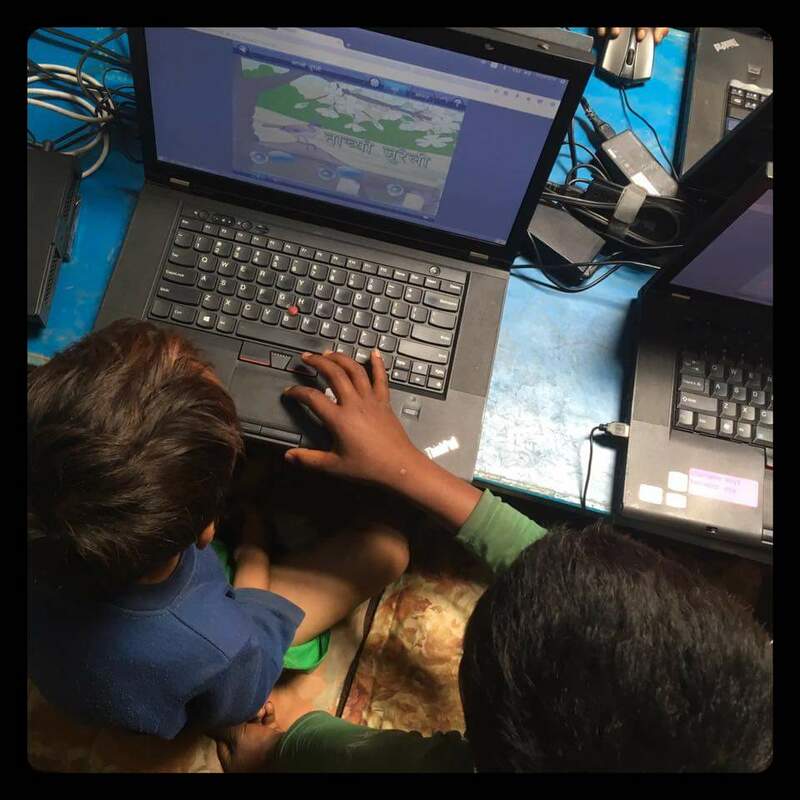 In those communities, OLE Nepal’s laptop program provides them with the same opportunities as children in Kathmandu. 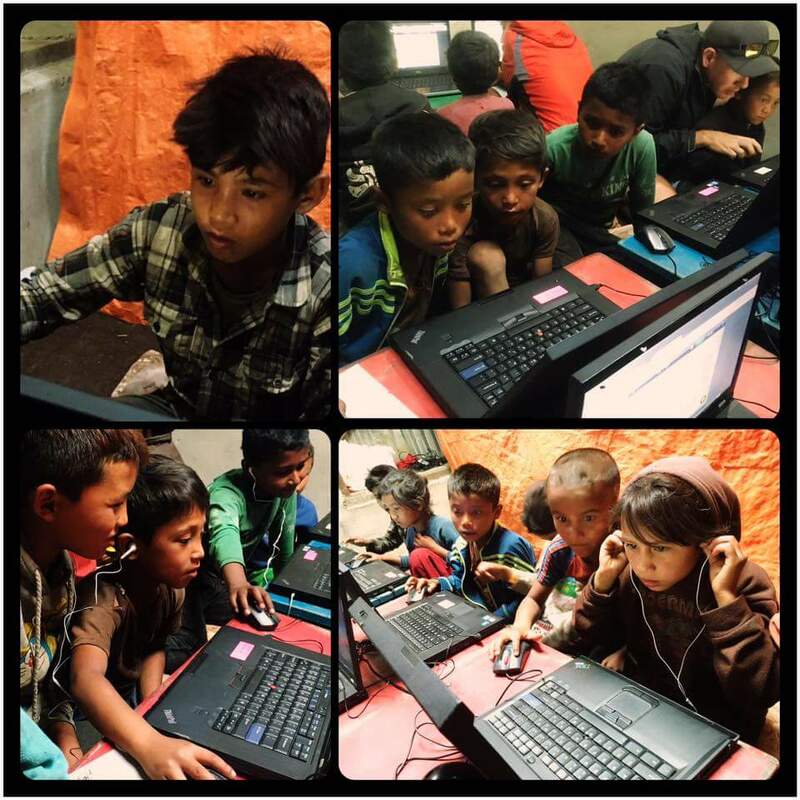 One can’t imagine how glad they were feeling and their happiness while using laptops to learn. There were several challenges on economic, social, as well as technological aspects, including the roles of teachers and communities, but their desire to learn new things, their courage to face difficulties, and solving them strongly and intelligently was admirable. The laptop program has helped teachers as well as children to gain extra knowledge in various local and global contexts. It has increased the learning habit in children, encouraged them to improve their quality in learning methods from the traditional rote-learning approach. And another interesting benefit of this program is, it has helped to increase the student’s attendance in schools. We have found that those students who used to come sporadically have now started to attend school regularly.